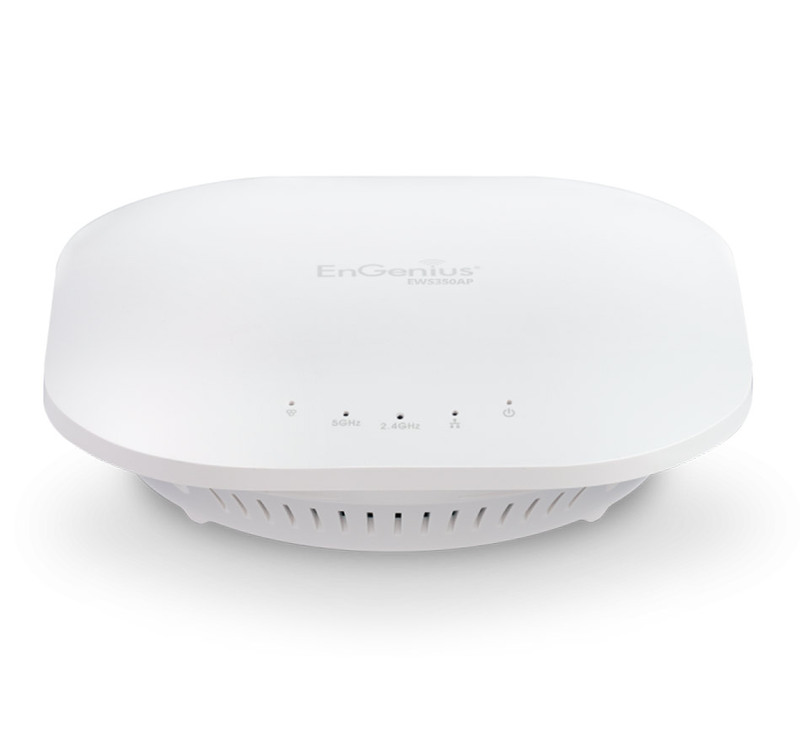 The EWS350AP Access Point features expanded dual-band capacity and fast 11ac wireless speeds to support demanding, high-bandwidth applications for multiple users. Operate as a stand-alone AP or part of a scalable Neutron network management solution. 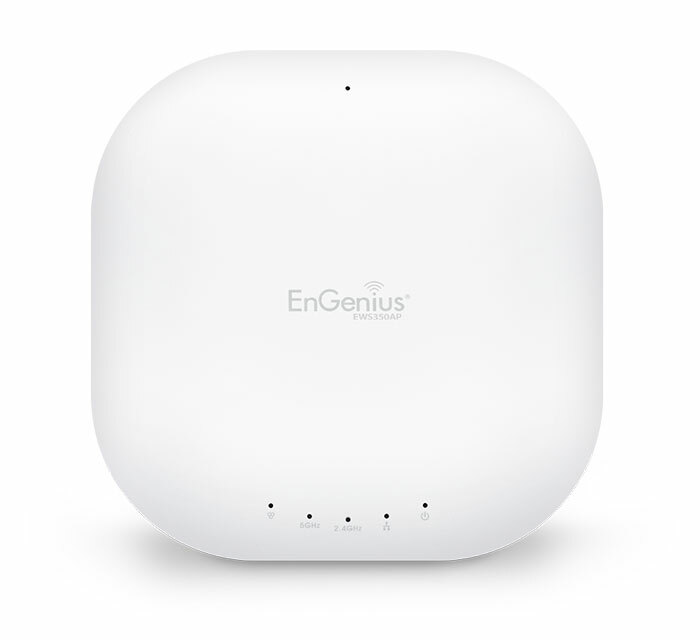 Elevate your business’s Wi-Fi with the EnGenius Neutron EWS355AP 11ac Wave 2 Managed Indoor Wireless Access Point (AP). 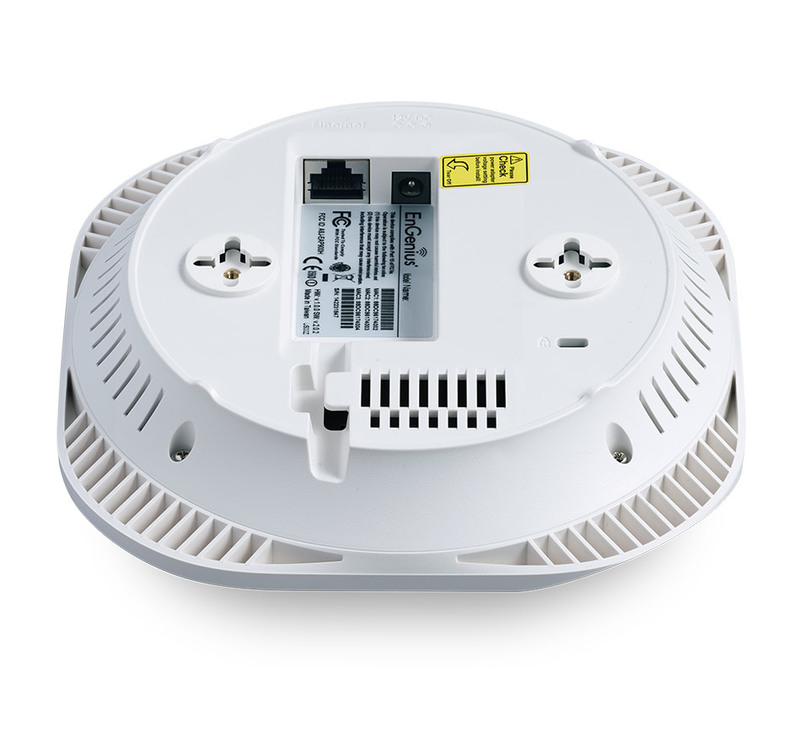 It delivers blazing-fast 1.3 Gbps speeds and a higher user capacity. 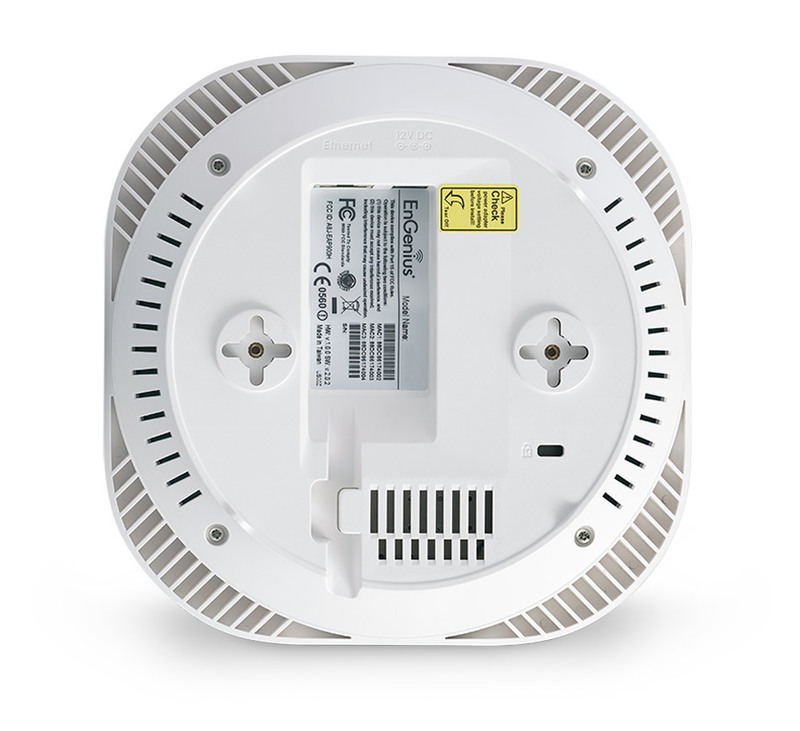 It supercharges performance up to 30% faster than traditional 3x3 APs. This dual-band AP improves connection reliability for exceptional next-generation, business-class Wi-Fi.